We chat to licensing director Valentina La Macchia about the company’s strong growth. Valentina La Macchia, licensing director at Mondo TV, is one busy lady. Over the past 12 months, the company has been working away on a number of projects which are now close to launch, building licensing partnerships for these in a number of markets, as well as nurturing and growing the broadcast and licensing footprint for a raft of other brands. On top of this, it has one eye on 2020 and the launch of further new shows. Its hard work is paying off though – Mondo TV has been placed in the top three of the leading 500 ‘made in Italy’ SME champions by Italy’s top newspaper, the Corriera della Sera. So what is fuelling this growth? 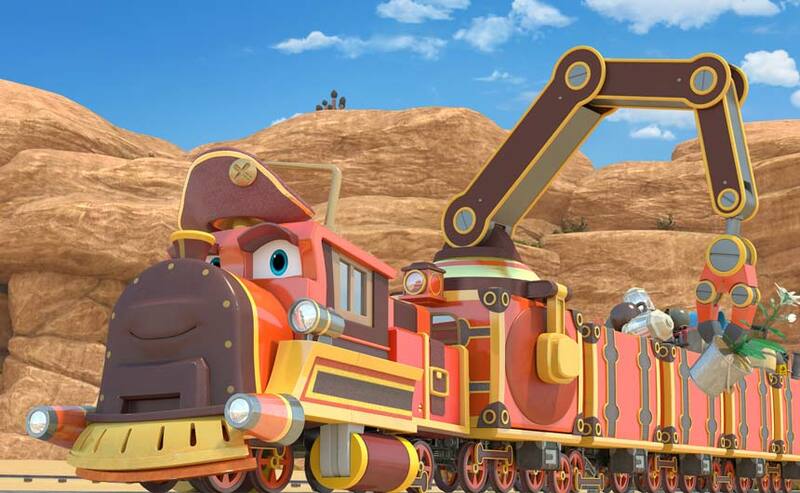 Airing on Cartoonito, Robot Trains should already be a familiar name with many in the UK. Having built a successful licensing programme in Europe – including products from master toy licensee Silverlit being distributed in a number of countries – Mondo’s focus is now on replicating this in the UK, as well as further building on its network of agents. Heidi Bienvenida – having conquered its home markets in Latin America – is performing well in Italy, with a raft of licensees on board and themed events running in shopping centres. Meanwhile, the latest territories to launch Sissi the Young Empress include Canada, Germany (where Active Merchandising is on board) and Austria. YooHoo to the Rescue is the focus of a major spring 2019 launch, with Netflix planning a worldwide release of the environmentally-focused adventure series (which is co-produced with Aurora World). A free to air release will follow in Italy, Spain, Portugal, Russia, Poland and France, with a large number of licensing deals already agreed. 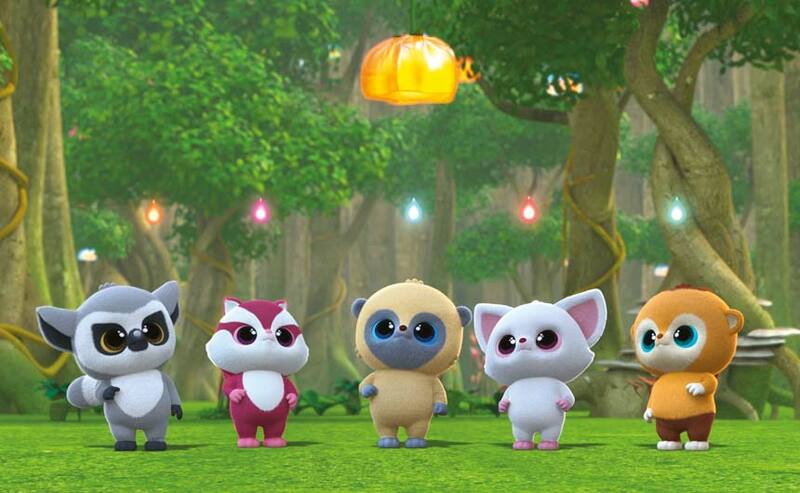 The inspiration for the show is the hugely successful plush line from Aurora World – which has sold 80 million since the brand arrived in 2007. “The plush will be renewed to reflect the style of the show which, thanks to its eco-friendly themes such as environmental awareness and help for threatened species, will highlight many new characters,” explains Valentina. 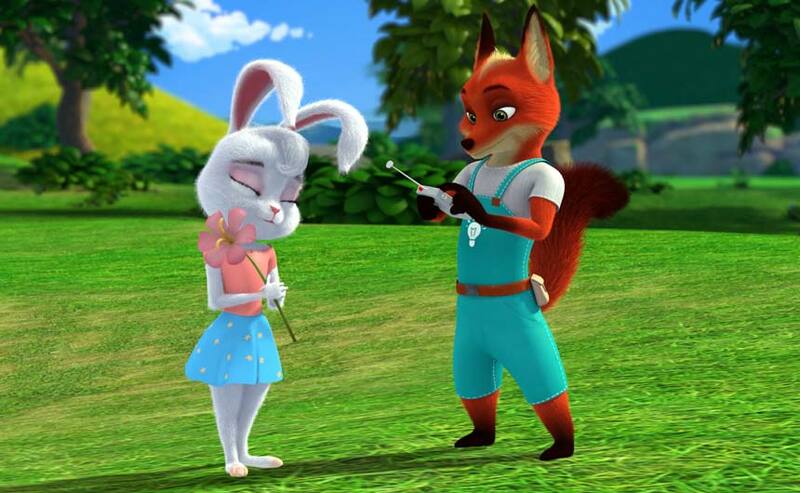 Also new is Invention Story, which tells the story of a creative fox called Kit who comes up with a new invention in each episode. “Kit’s inventions and tools, along with the distinctive characters, personalities, houses and locations, all add up to a strong offering in toys for play and learning, as well as an attractive property for publishing, for Edizioni Playpress already signed,” says Valentina. Looking further ahead, spring 2020 will see the launch of MeteoHeroes. The show will address issues such as climate change, ecology and respect for nature through the adventures of six children who transform into superheroes with power over the weather. Interest has already been expressed by a number of broadcasters and potential licensees, says Valentina, and a special launch event at MIPCOM last October further boosted awareness. Another goal for Mondo TV is to expand its retail collaborations such as setting up in-store initiatives with the key retailers. Valentina explains: “We believe this is essential in order to succeed. We also aspire to do much more to strengthen the digital presence of all the brands in the portfolio. Valentina concludes: “We’ve established ourselves as a reliable, innovative and diligent partner in co-production and licensing. Our aim is to continue to build partnerships that leverage our knowledge of entertainment content and our ability to licence and market it. According to Valentina, the UK and Italian markets aren’t really that different. More and more in Italy – as in other European countries – retailers are playing a key role in the licensing market. “Some time ago, licensees made decisions without reference to retail; that no longer happens,” she says. “In fact, today more and more licensors must work closely with retail to ensure shelf presence and good visibility for products.